Firedoor Theatre are proud to announce our newest production, The Lovers Guide to Losing Your Mind, an original play by Jason Coburn, directed by Alex McKenzie. Cast and crew are hard at work to bringing the show to life, so make sure to book your tickets now! 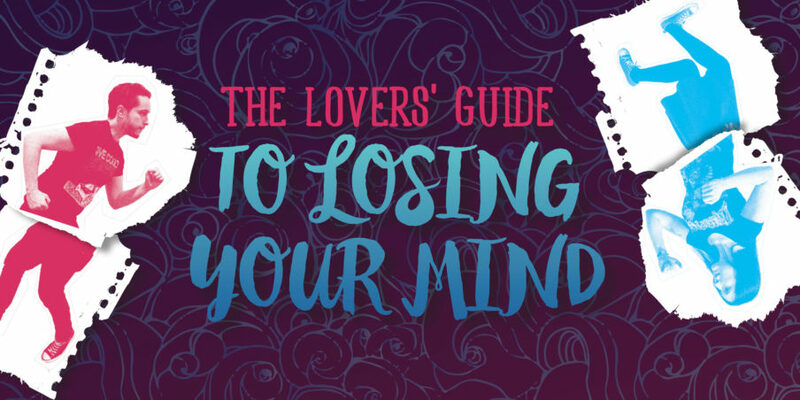 The Lovers’ Guide to Losing Your Mind is a darkly comic tale exploring love, hate, memory, and growing up — all the while tearing apart the rules of live theatre to do it. The story follows two ill-adjusted young Dubliners, Andy and Annie, drawn together by a shared sense of uncertainty as to where their lives should be going as they cross into their thirties. However, like so many turbulent romances, the story soon morphs into something darker — the tale of two exes trying to reconcile their conflicting memories from a brief but impactful relationship that ended eight years previously. The show runs from Tuesday December 5th – Saturday December 9th 2017 at The Teachers’ Club, 36 Parnell Square W. Doors at 7.30pm, show starts promptly at 8.00pm. UNCUT / Dog Boy / New Year’s Sea – Three great upcoming shows from Firedoor! Thanks to everyone who came to The Lovers’ Guide to Losing Your Mind!